Some BlackBerry Bold 9900's bricked | BlackBerry Blast! 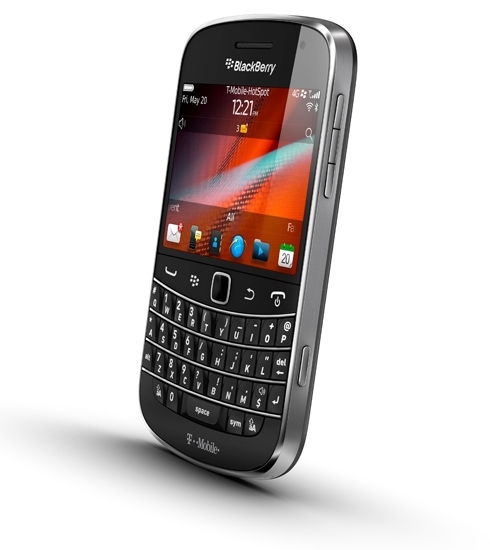 Some BlackBerry Bold 9900/9930 users have reported their blackberrys are bricking after being charged overnight. Apparently the BBs won't wake from sleep when the user tries to use it in the morning. A RIM spokesperson confirmed the problem to CNBC and RIM is working on a solution. A RIM spokesperson said, "A limited number of customers have reported an issue where their device does not power on," and that RIM is "actively working on a software update to resolve this issue." CrackBerry describes the issue: "Instead of your BlackBerry booting up properly, something goes wrong. You might get a JVM or App Error message, the phone might go into an endless reboot cycle, or occasionally it'll just sit there blinking red lights with the display never really turning on. Whichever way it manifests itself, I consider it nuked or bricked. Until fixed, your BlackBerry is useless. I'm really starting to wonder if BlackBerry 7 has some weird issues that allow it to brick a little easier than it should. I received quite a few tweets where people have also bricked their 9900s. And even on the Crack Team we've seen it happen more than it should."